I came across this fascinating lecture by Temple Grandin. Enjoy! Recently, the American Psychiatric Association released some preliminary draft changes to the Diagnostic and Statistical Manual of Mental Disorders (DSM-V) that may affect those diagnosed on the autism spectrum. There are several significant changes proposed that are now posted for public view, including: Asperger’s Syndrome and Pervasive Developmental Disorder-Not Otherwise Specified (PDD-NOS) would both be subsumed into the Autistic Disorder category, meaning that they would no longer be considered a separate diagnosis from autism, and the inclusion of potential co-morbidities with ADHD and other medical conditions. These changes are not yet official – they are proposed for the update to the manual, which is expected to be published in May 2013. 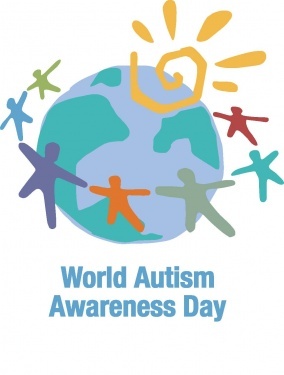 Whatever changes do go into effect surrounding autism spectrum disorders, the Autism Society will continue to work as we have always done to improve the lives of people across the entire spectrum of autism.